“One man’s rubbish may be another’s treasure,” wrote Hector Urquhart in his introduction to Popular Tales of the West Highlands. 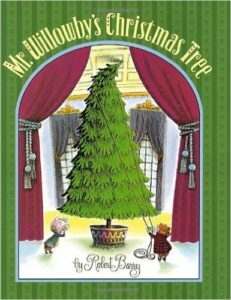 That’s the moral of Mr. Willowby’s Christmas Tree (public library), a delightful children’s book by Robert Barry about a Christmas tree that’s just a little too tall. 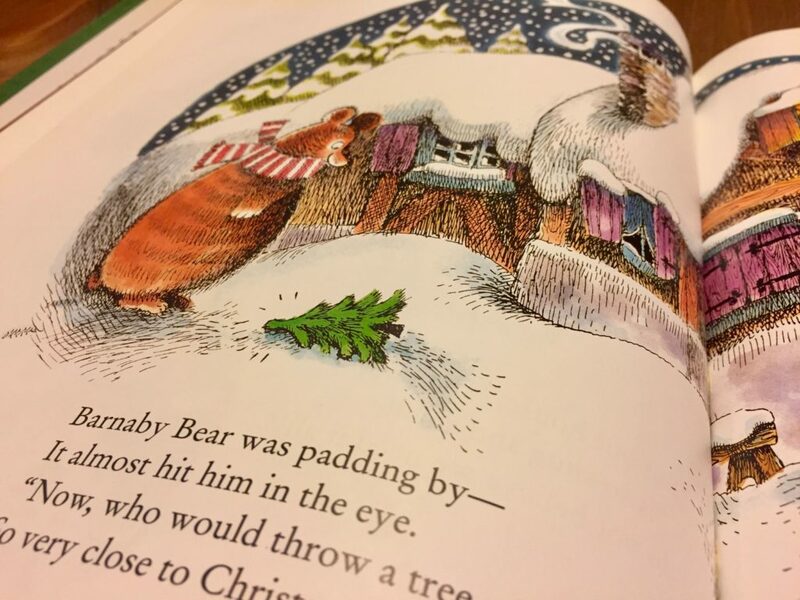 First published in 1963, this endearing Christmas story continues to capture the imaginations of children everywhere. 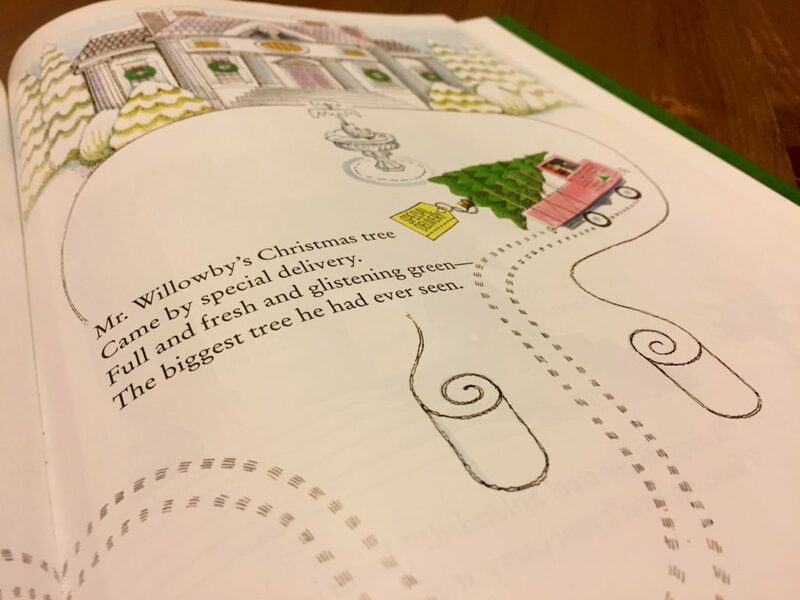 The story begins when a giant Christmas tree is delivered to Mr. Willowby’s house. After discovering that the tree touches the ceiling, he has the top chopped off. The maid uses the treetop as her Christmas tree, but it’s a little too tall for her room, so she too cuts off the top and disposes of it. 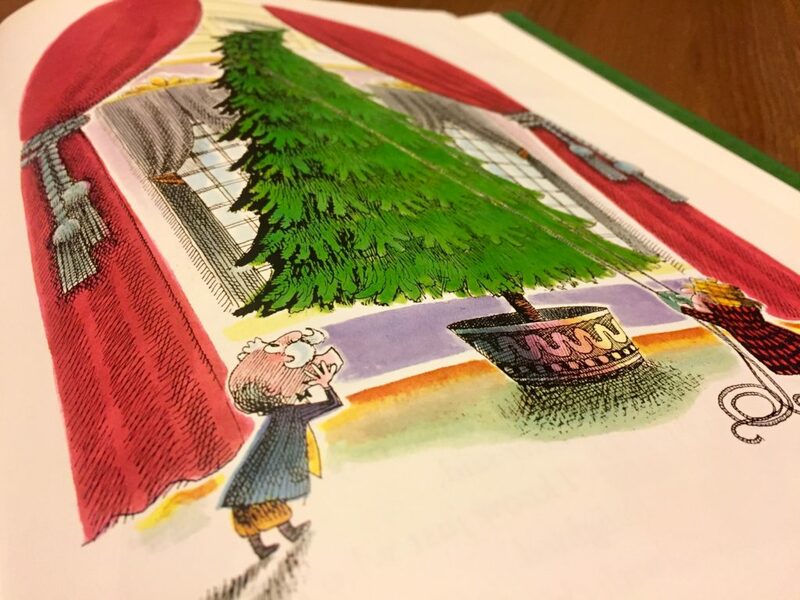 It’s a pattern that continually repeats itself until all of the characters — even the mice living in Mr. Willowby’s house — have a Christmas tree that’s the perfect size. Mr. Willowby’s Christmas tree came by special delivery. Full and fresh and glistening green — the biggest tree he had ever seen. He dashed downstairs to open the door — this was the moment he’d waited for. ‘Look,’ he cried, ‘see the tree I found!’ With that he called his family round. Then there was a merrymaking, rollicking, frolicking, carrot-shaking celebration around the tree. All were as happy as rabbits can be. Of course, all good things must come to an end, and so it is with the treetop. 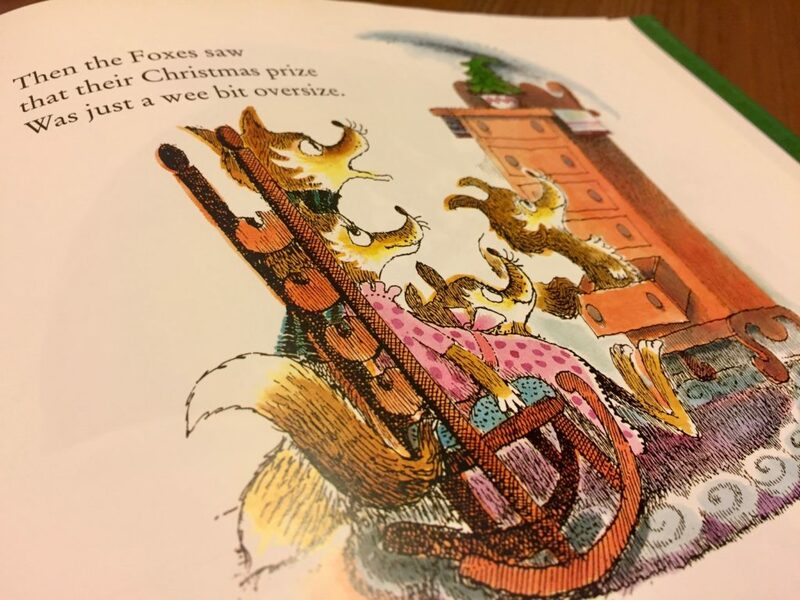 The book ends with the mice living in Mr. Willowby’s house — the last recipients of the remaining treetop and, believe it or not, for whom it’s just the right size. They put a star made out of cheese on top. 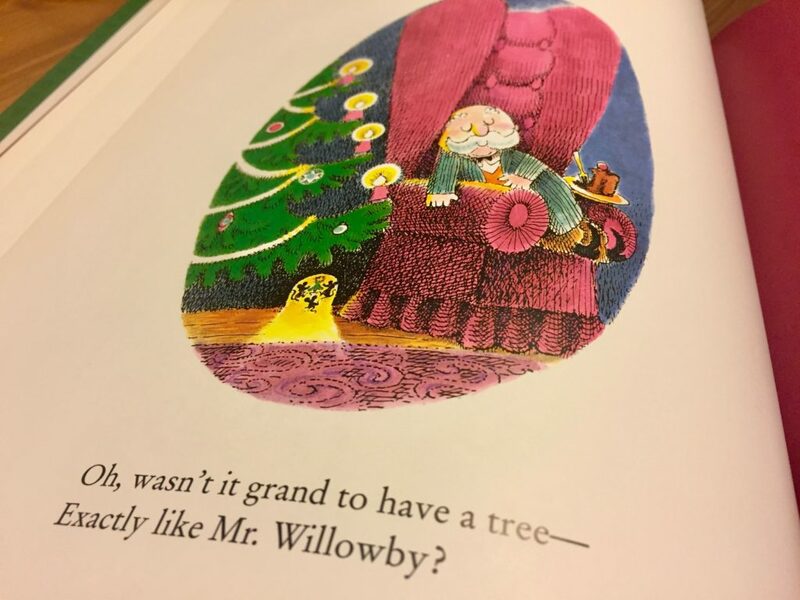 When the holidays roll around, you simply can’t go wrong with a story as good as Mr. Willowby’s Christmas Tree. 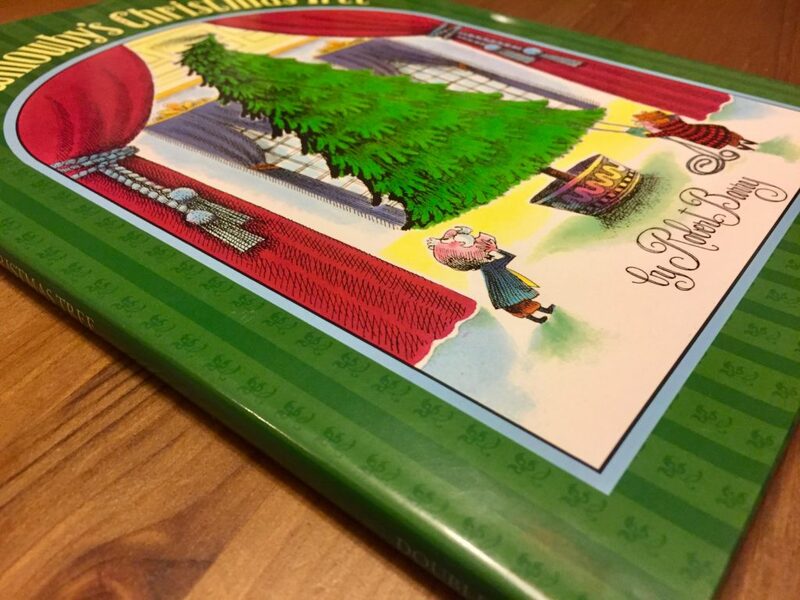 This is one book that will remain a staple in every child’s Christmas book collection. Complement with Scarecrow, Cynthia Rylant’s book that celebrates the intricacies of life from a scarecrow’s perspective, then revisit Finding Winnie, a children’s book that tells the true story of the actual bear that inspired the character of Winnie the Pooh.